Extensive Buffet Lunch and dinner with 1 soft drink p/p. 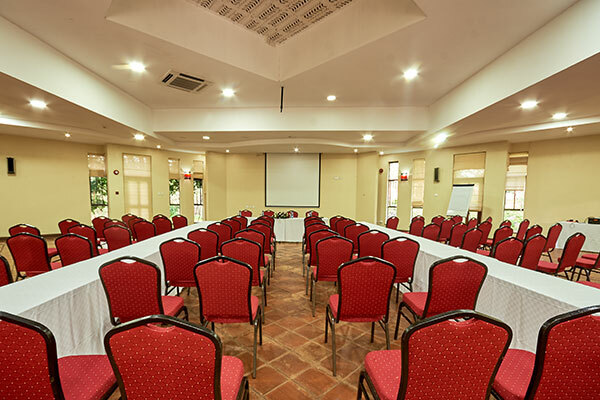 We have a state-of-the-art conference room equipped for modern conference meetings with reliable internet connections to ensure you work as efficiently as possible. 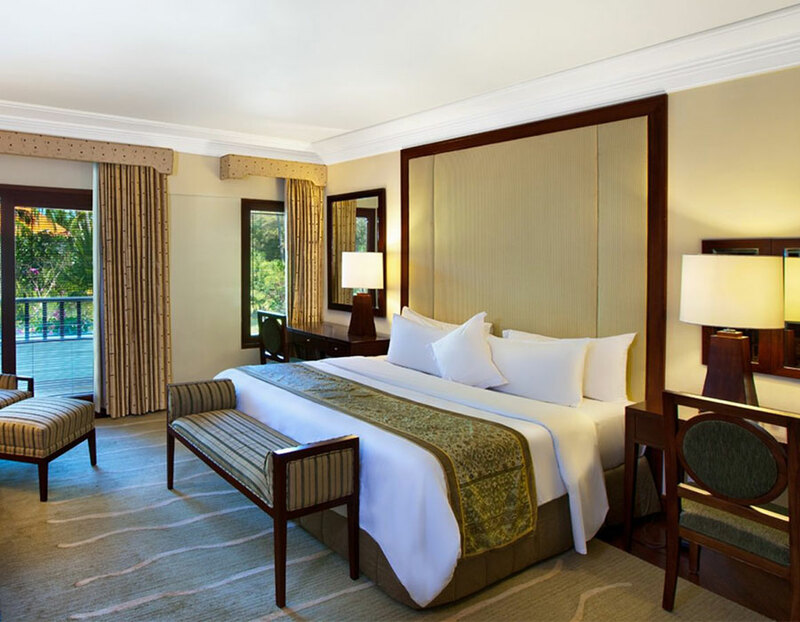 We have guest rooms designed and furnished with special features to meet the unique needs of physically challenged guest. 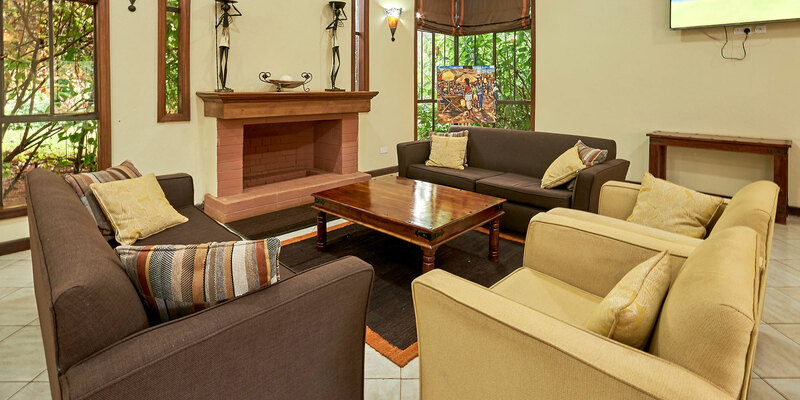 All rooms are fitted with television with access to various local TV channels. Our activities are aimed at promoting team work, team bonding, leadership skills and performance; but at the same time fun is what we desire to achieve. Sagana Getaway Resort is the perfect location for your special day. We offer a breath-taking destination for couples seeking to tie their knot in style. 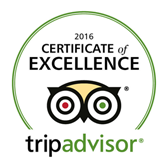 Our service to you will be personalised, memorable and romantic. 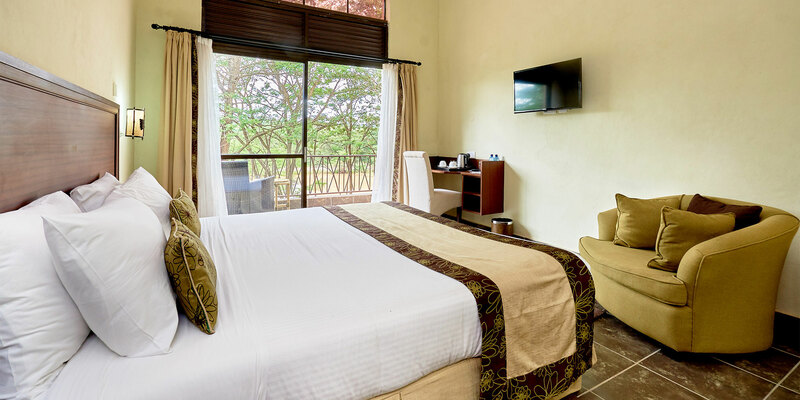 Sagana Getaway Resort team eagerly awaits to organize and host your events taking care of each and every necessary detail. 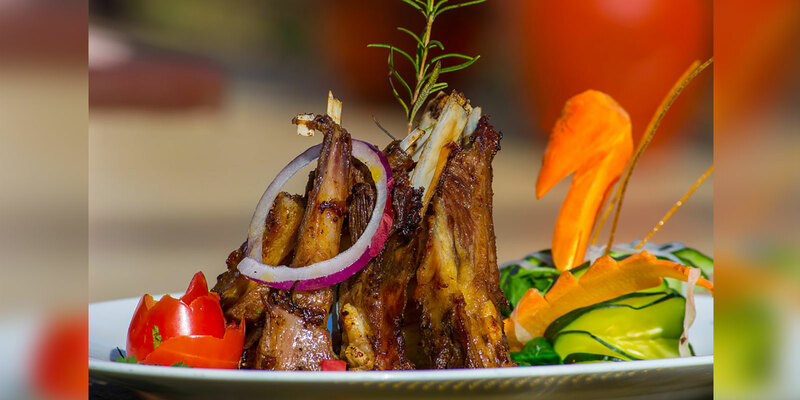 We commit to match your taste. 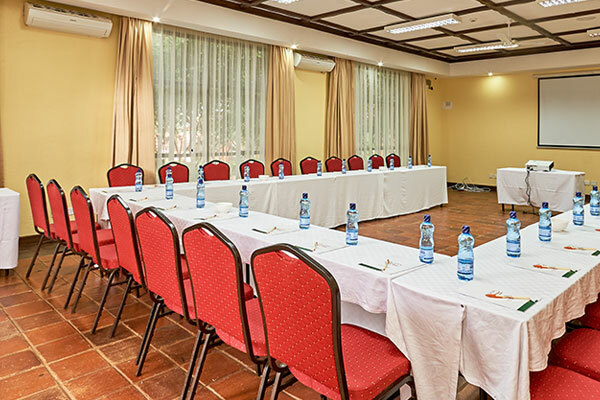 We have a state-of-the-art conference rooms equipped for modern conference meetings with reliable internet connections to ensure you work as efficiently as possible. Take a walk and enjoy the panoramic views with plenty of birdlife. 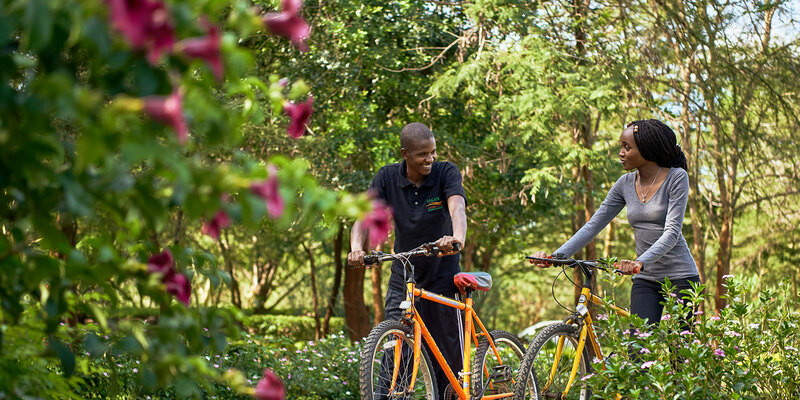 Go cycling with your friends or family in a peaceful and quiet atmosphere. 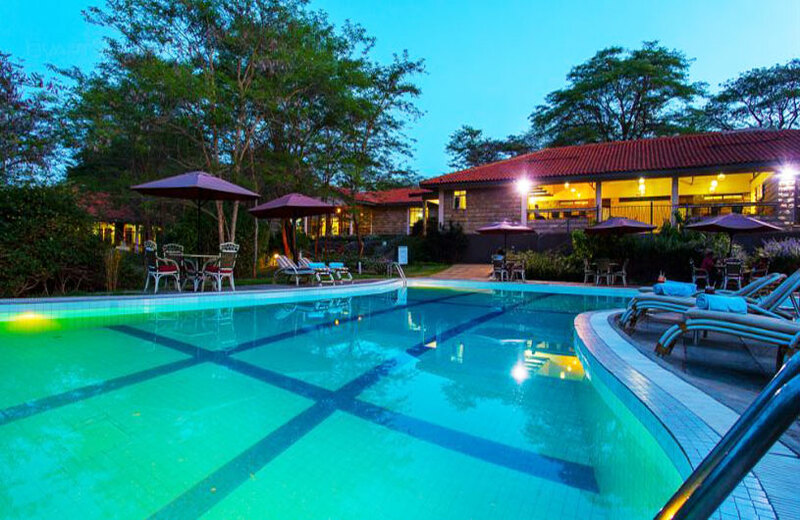 Located only an hour away from the central business district of Nairobi, Sagana Getaway Resort offers an exquisite getaway location.